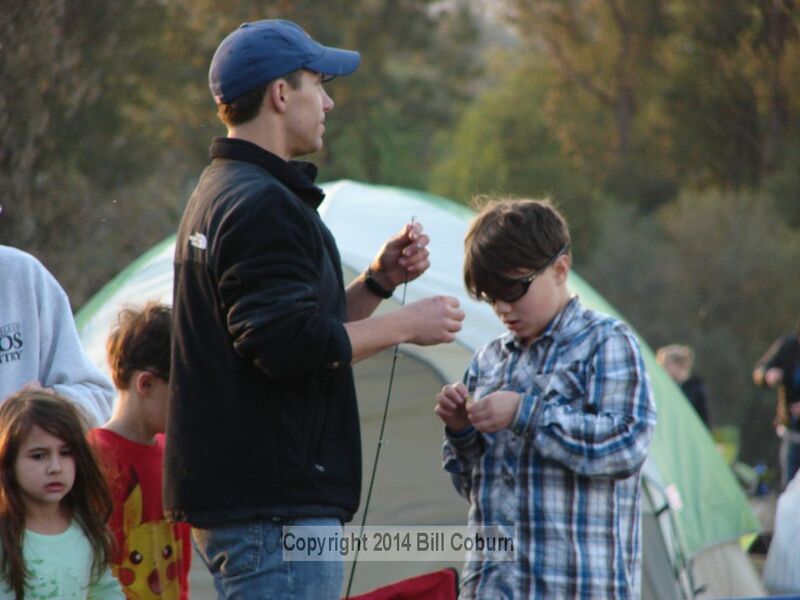 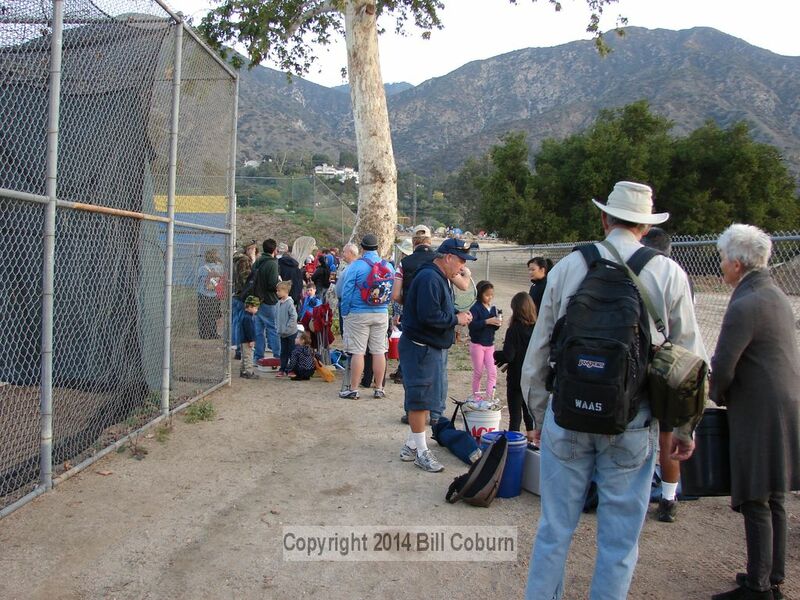 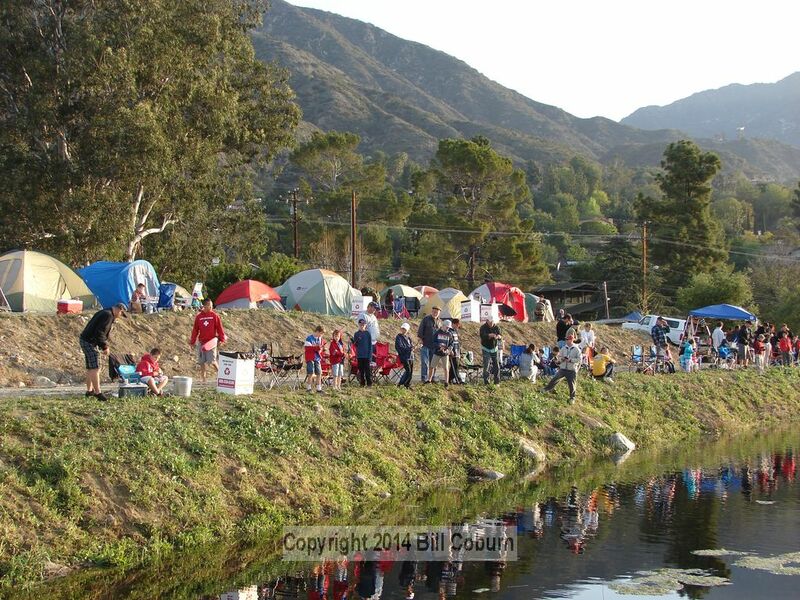 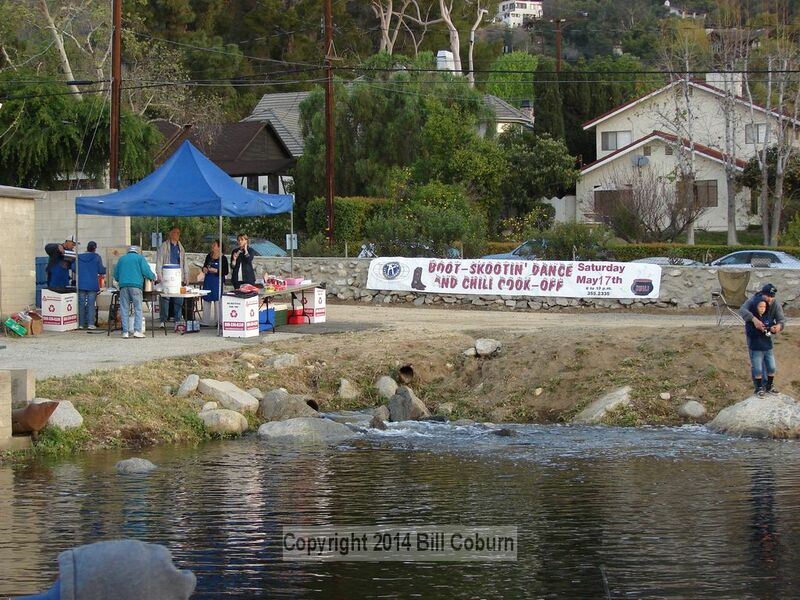 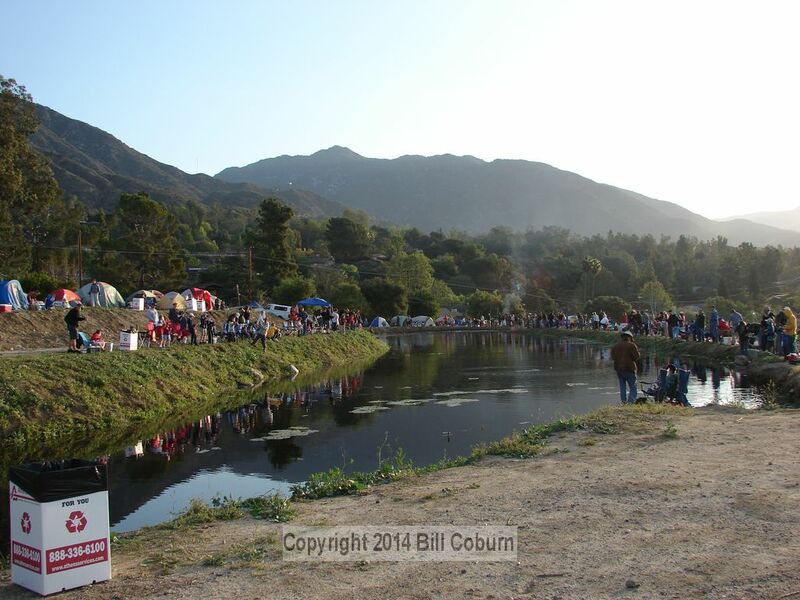 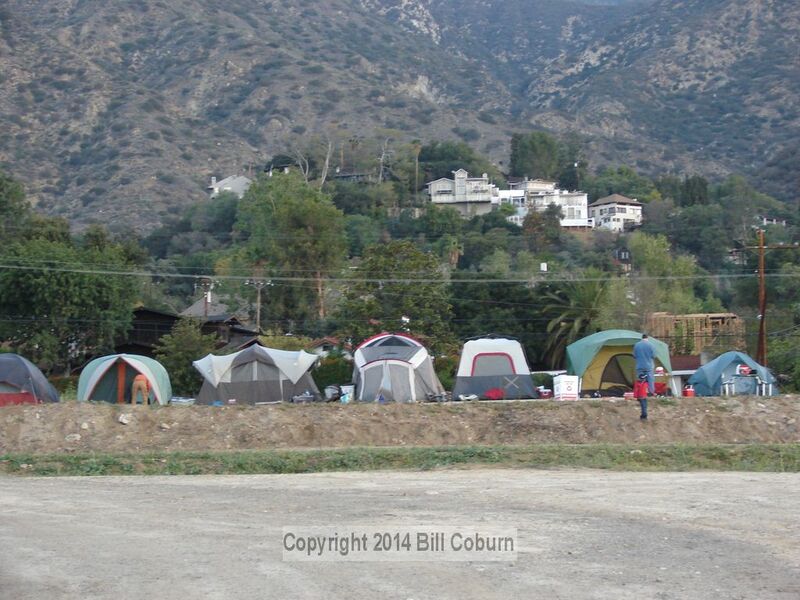 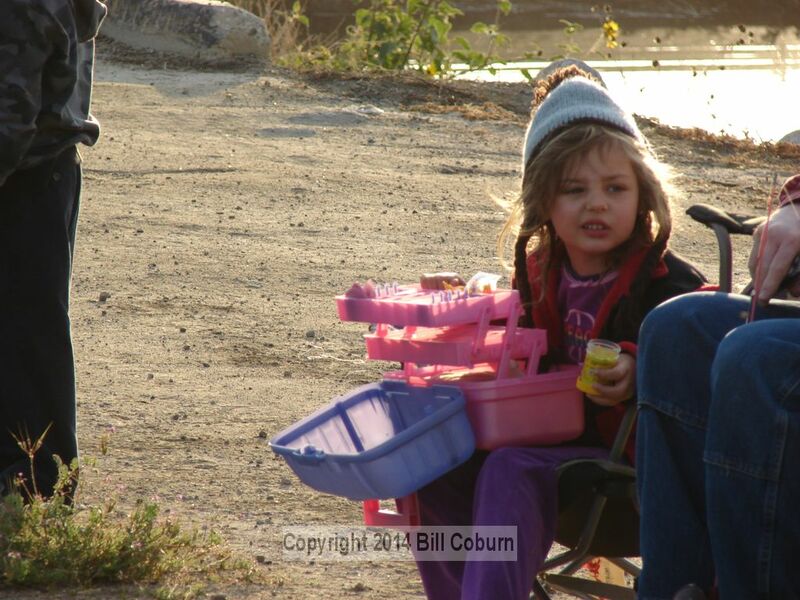 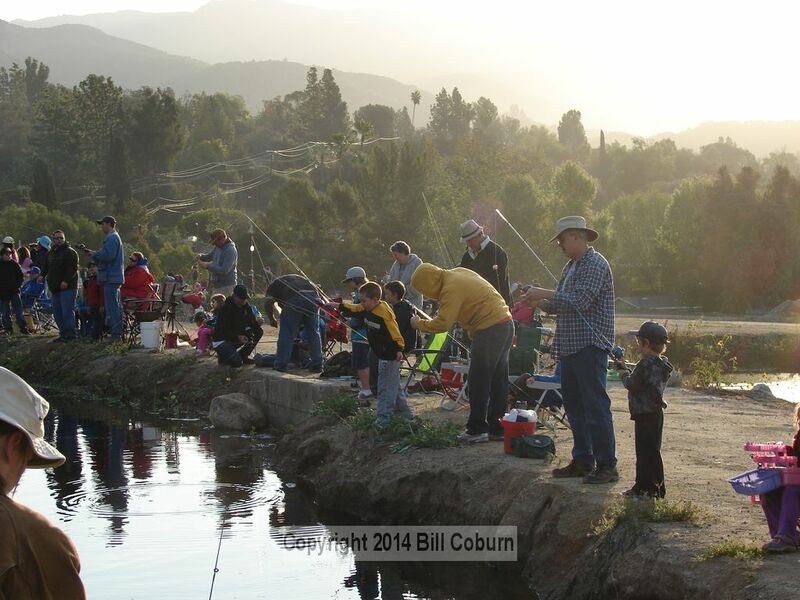 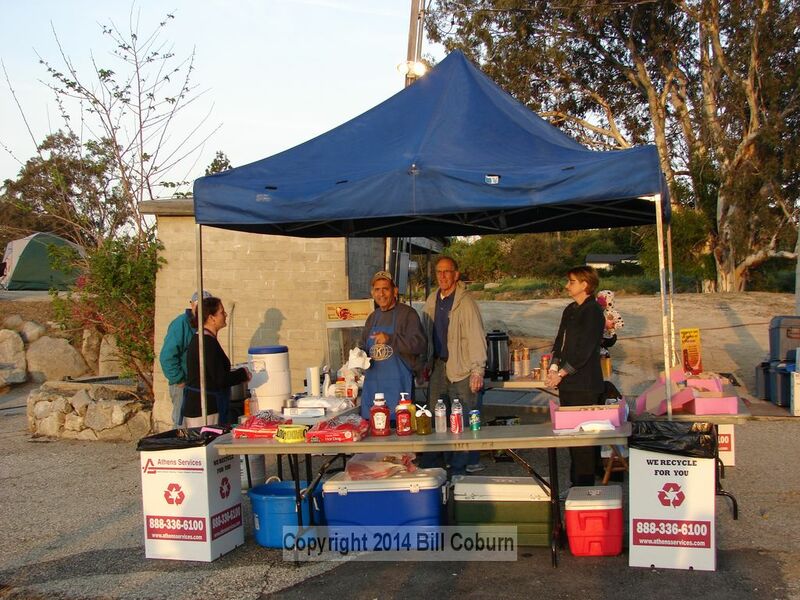 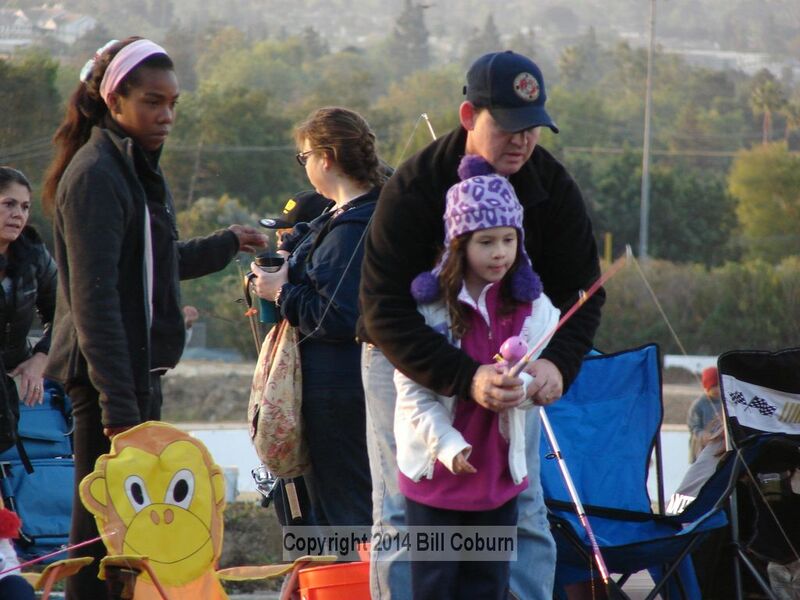 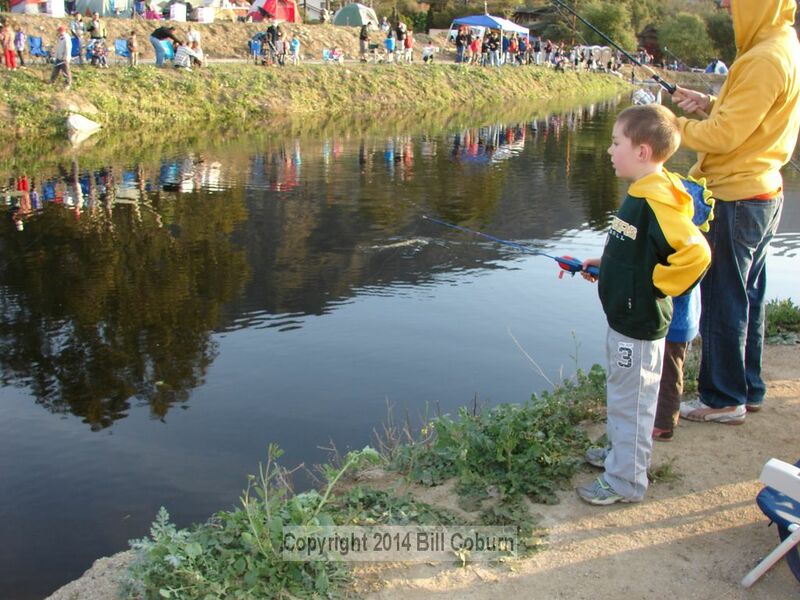 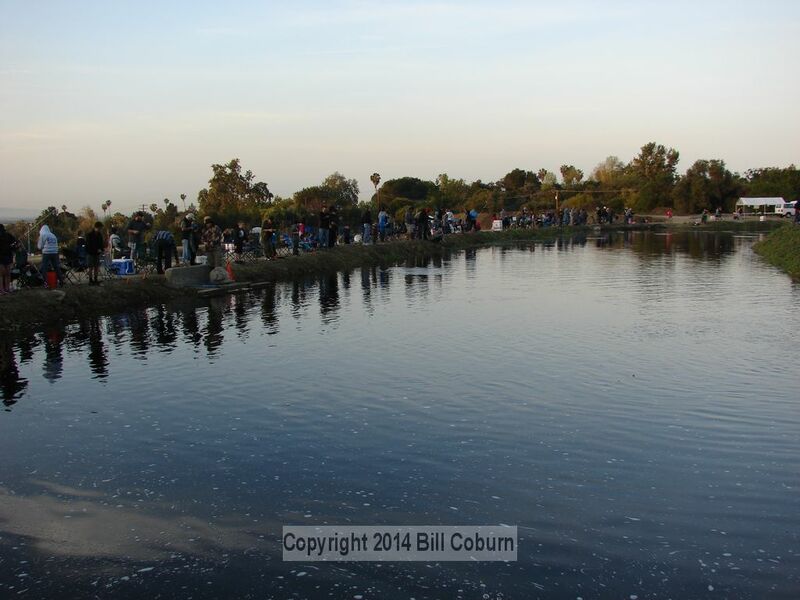 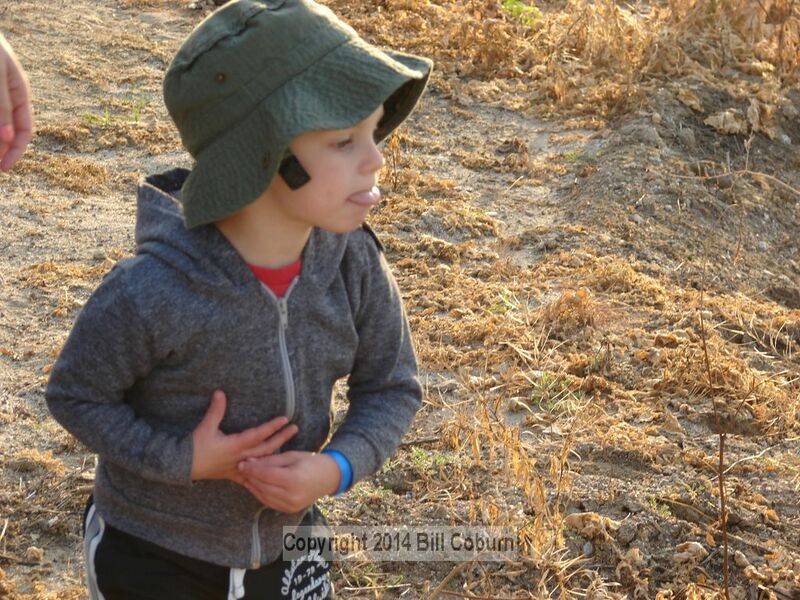 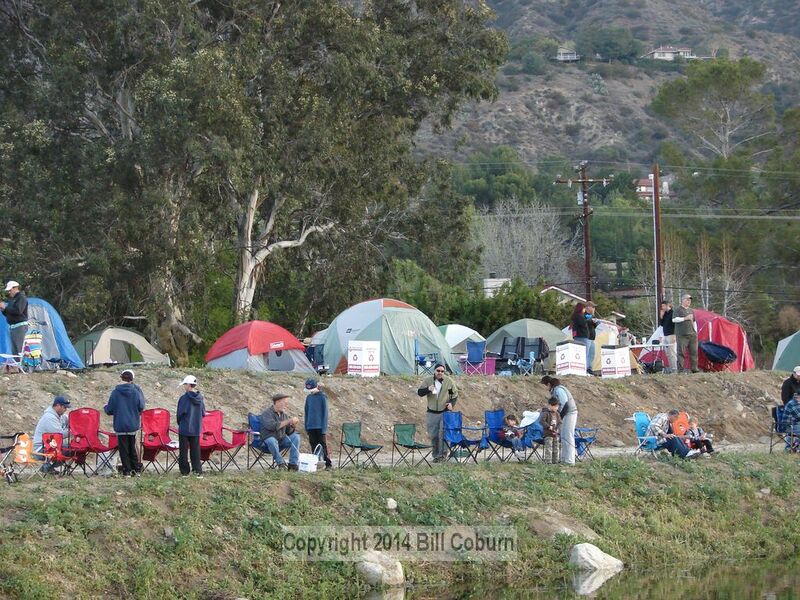 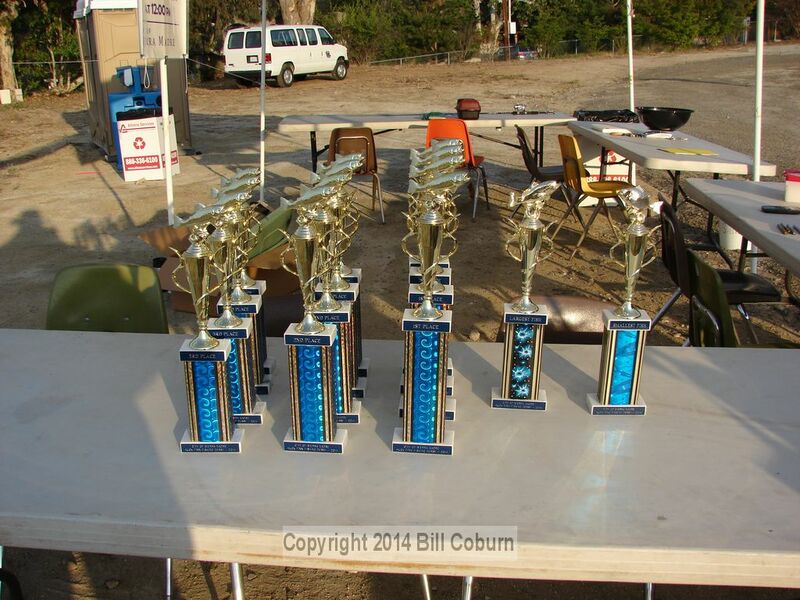 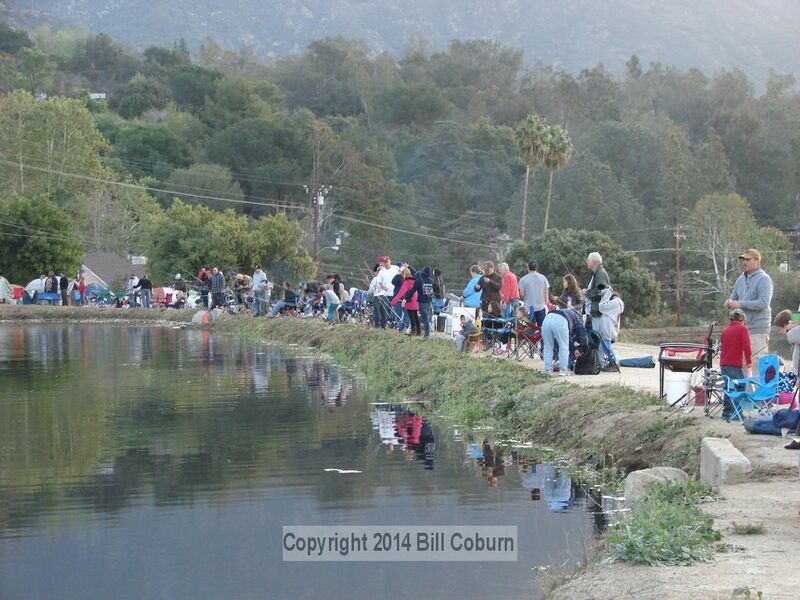 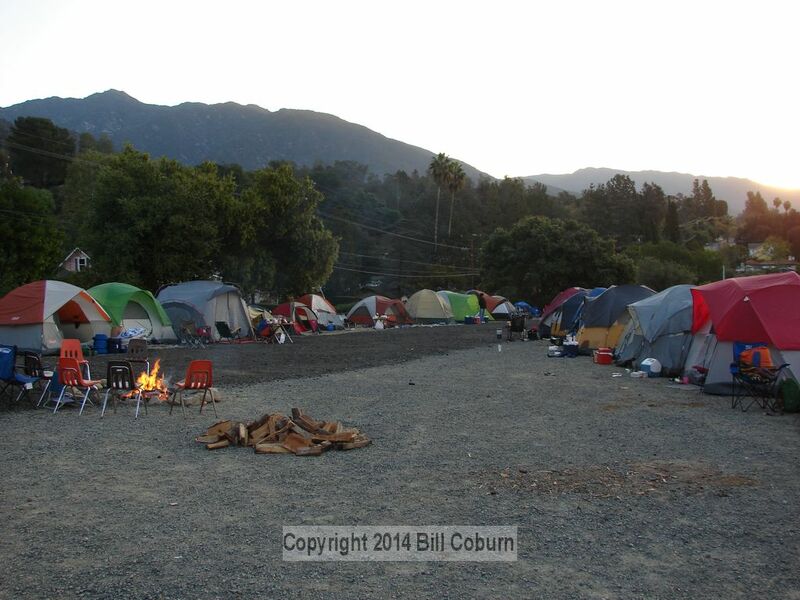 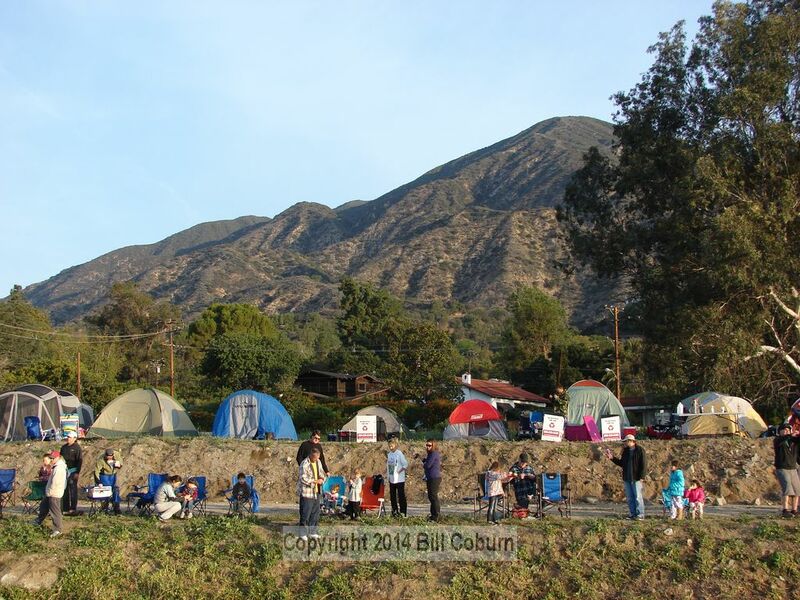 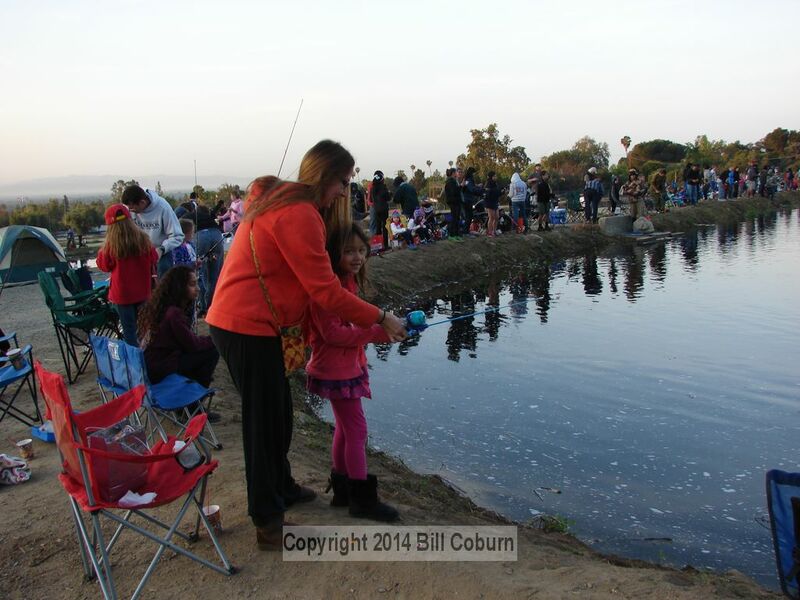 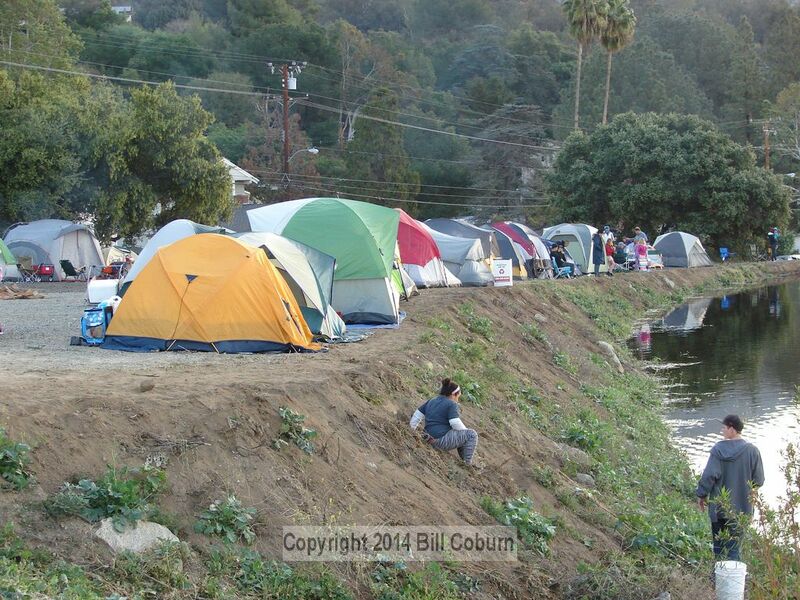 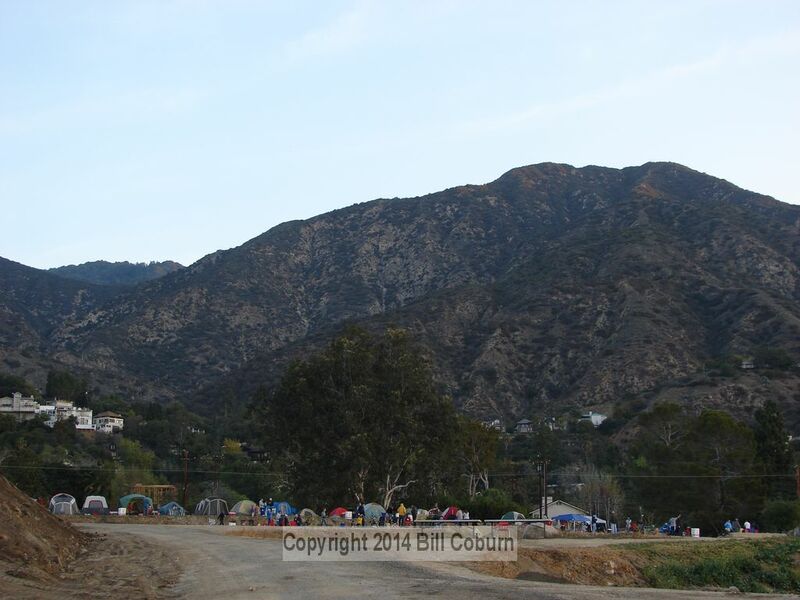 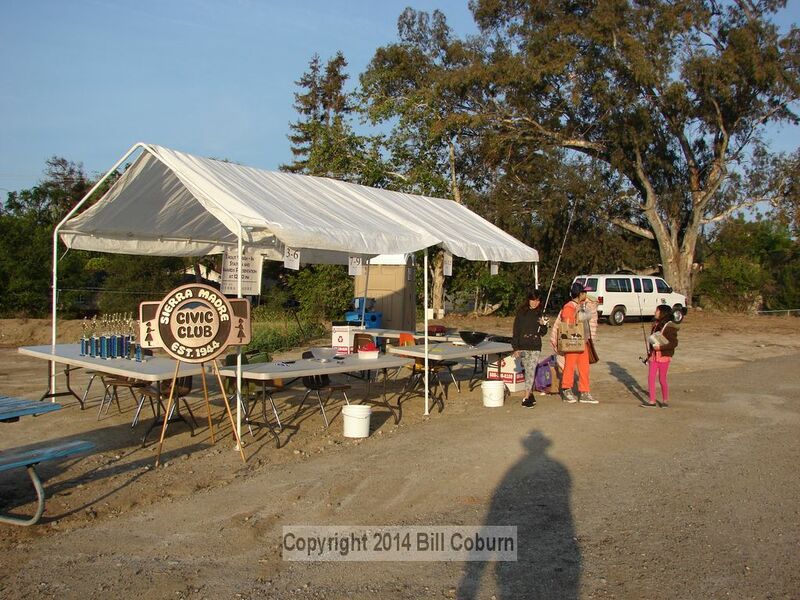 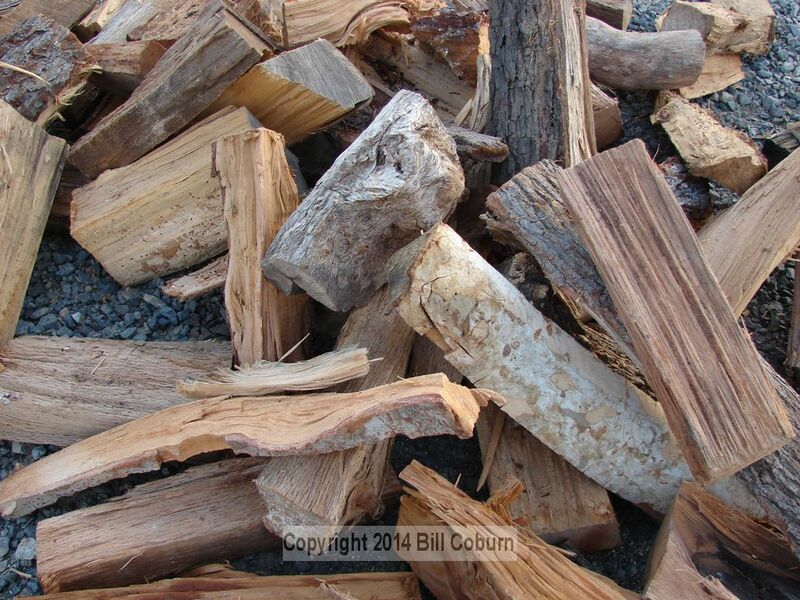 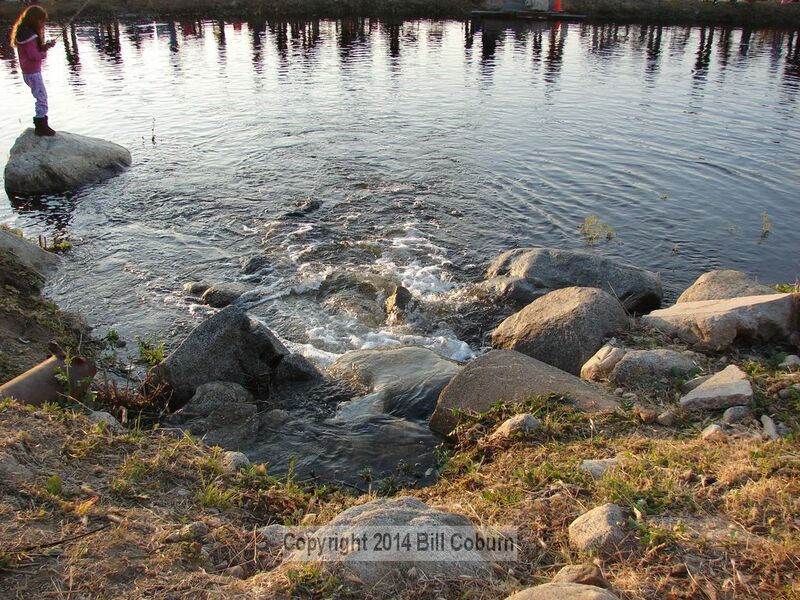 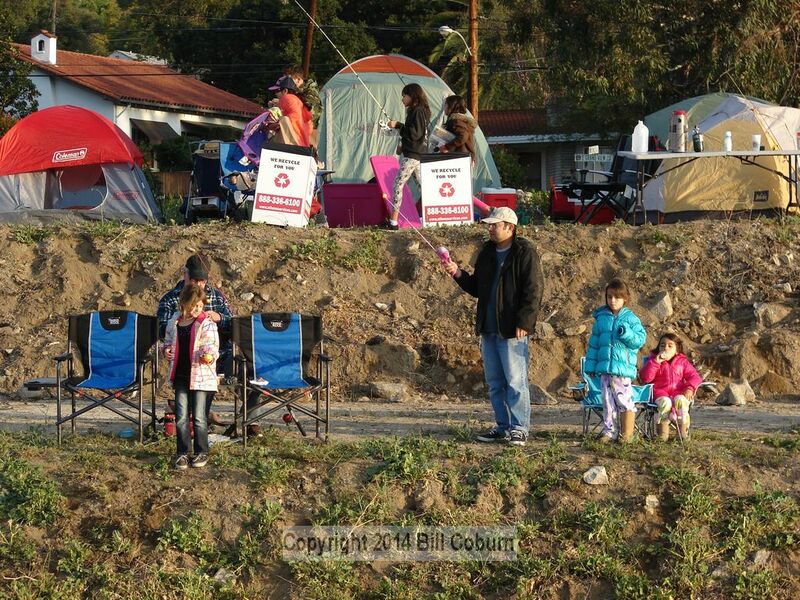 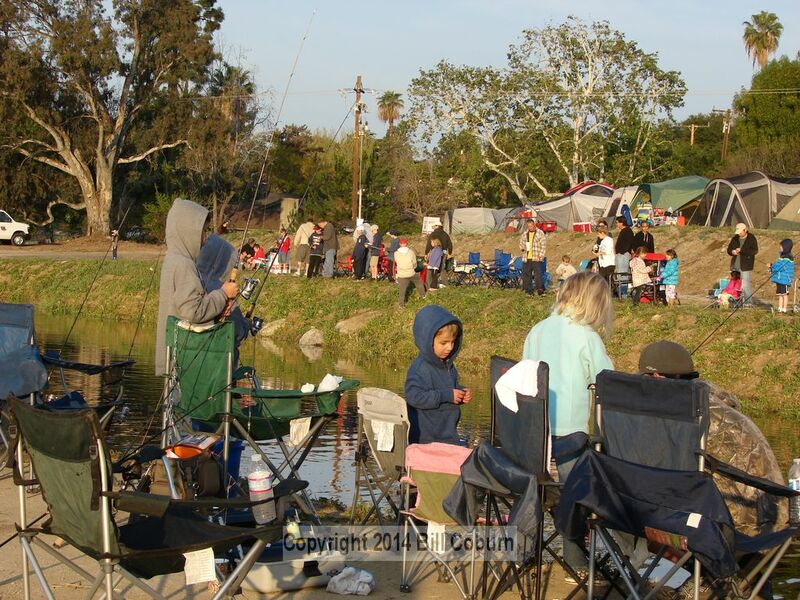 Posted 3/29/14 – The fish were bitin’ early this morning at the Huck Finn Fishing Derby. 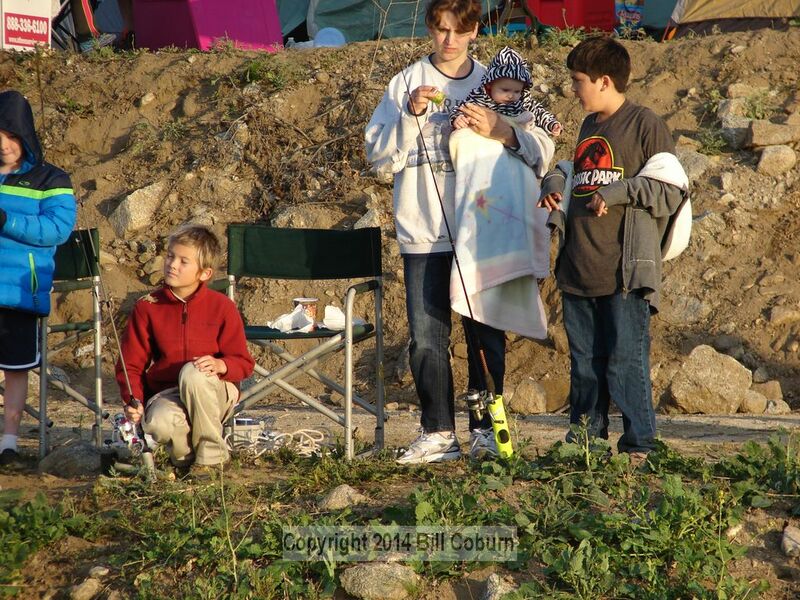 Following a night of camping that included some unexpected shaking from a 5.1 earthquake, the kids were up early to catch some fish. 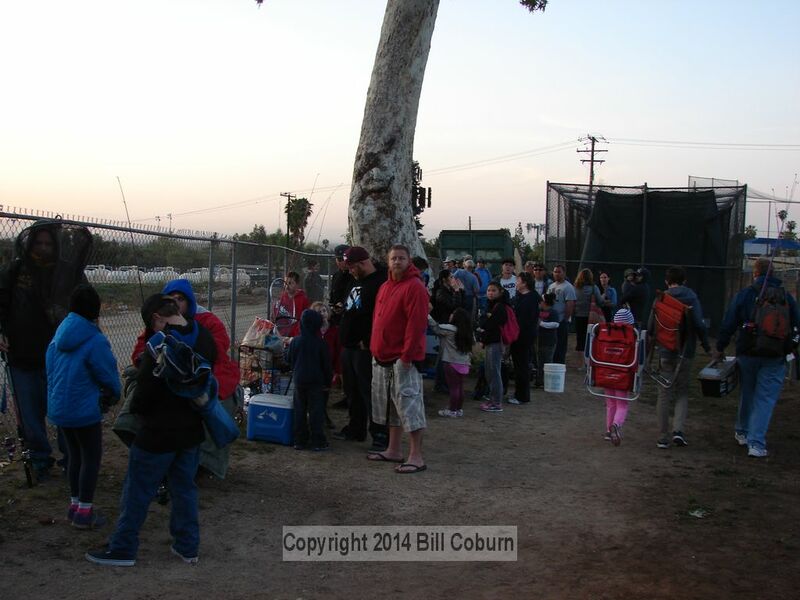 The Derby continues through 11:30 this morning, cost is $10 for kids up to 15 years of age. 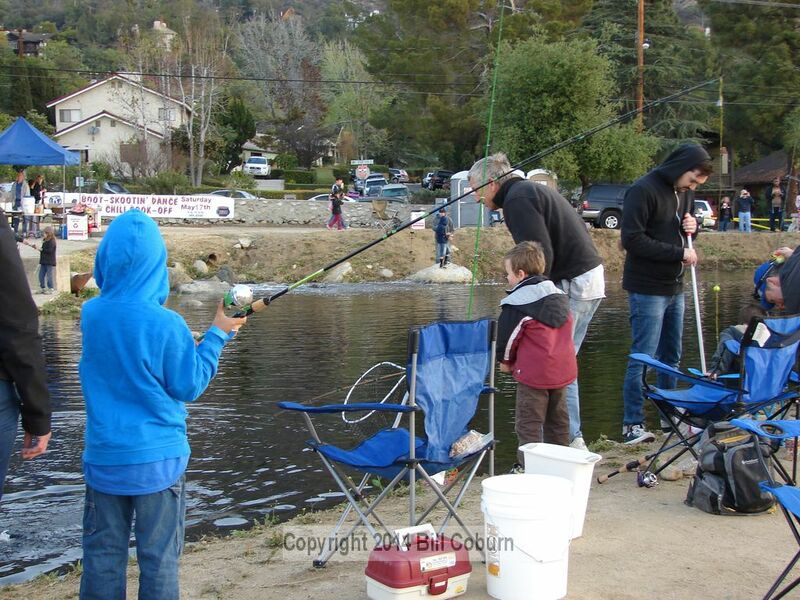 Later today it’s time for family fishing from 12:30-4:00pm, as well as tomorrow, Sunday, March 30 from 7:00am-4:00pm. 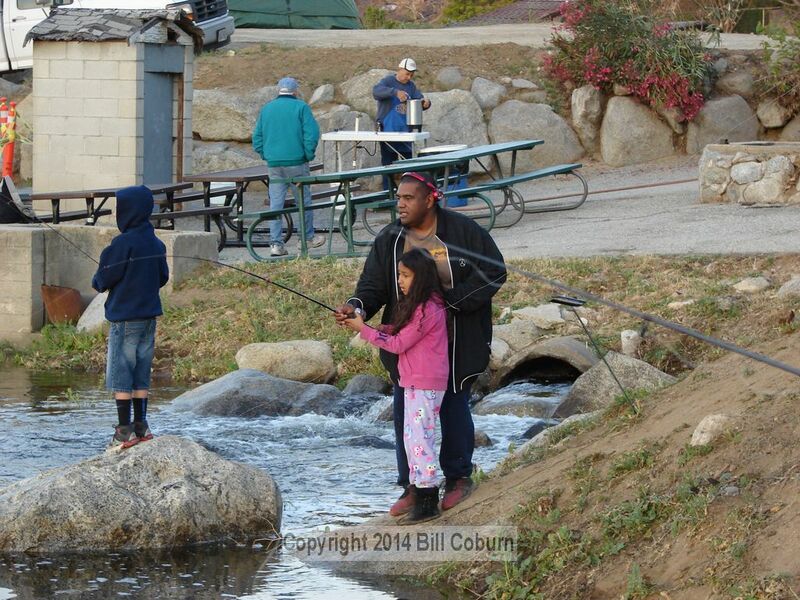 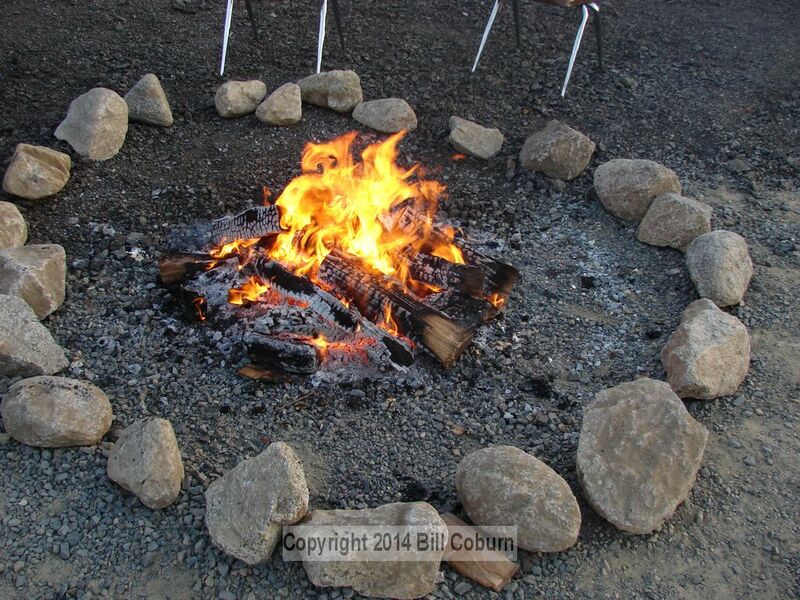 Cost is $20.00 for a family of four; or $10.00 per person. 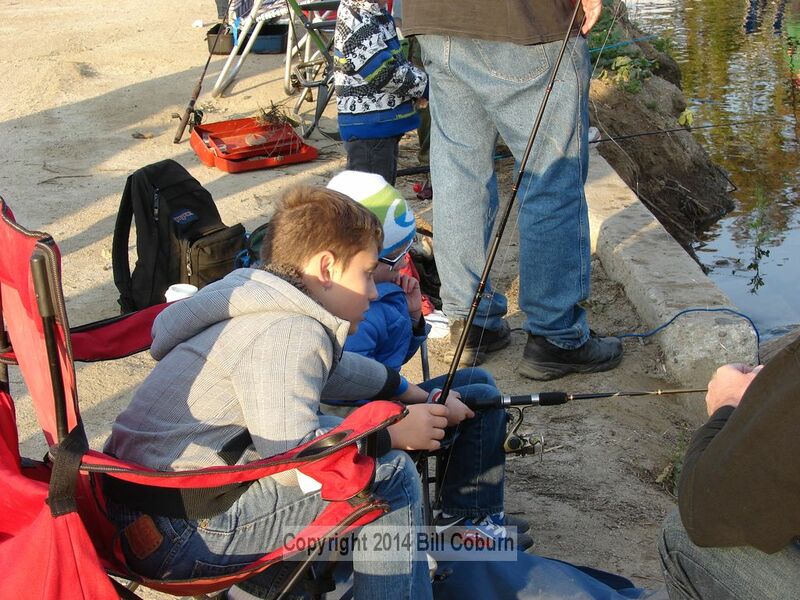 Separate admission is required for each day, but the fishing is open to all ages, with no catch limit. 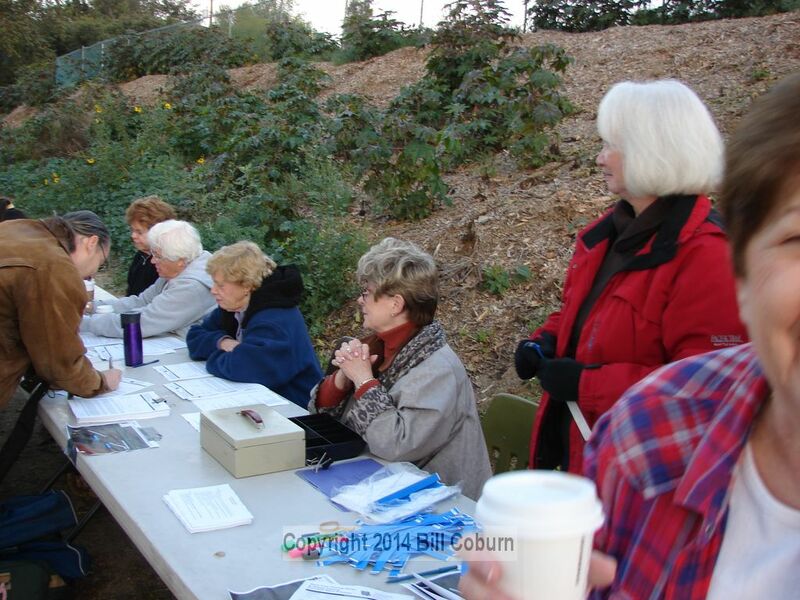 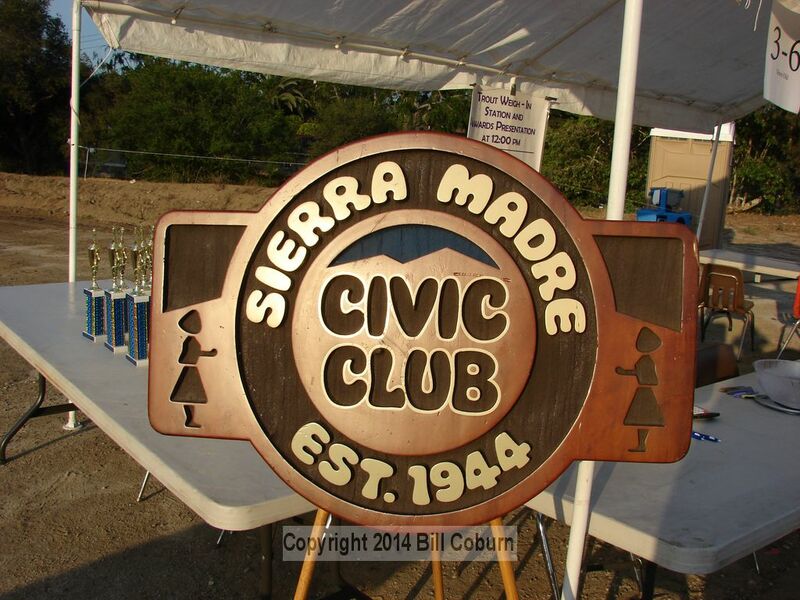 Participants pay at the entrance located next to Dapper Field in Sierra Vista Park. 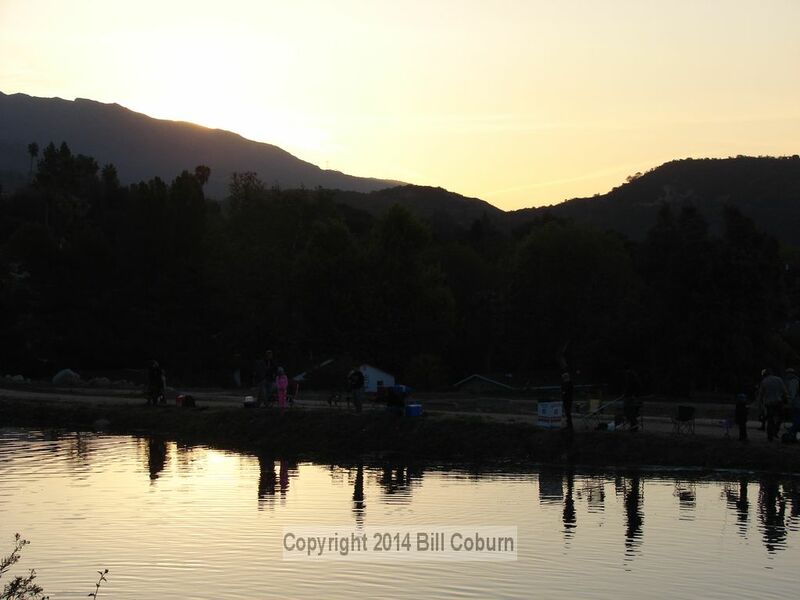 Hope you enjoy the photos and video below.